Previous post: Why ham radio endures in a world of tweets. 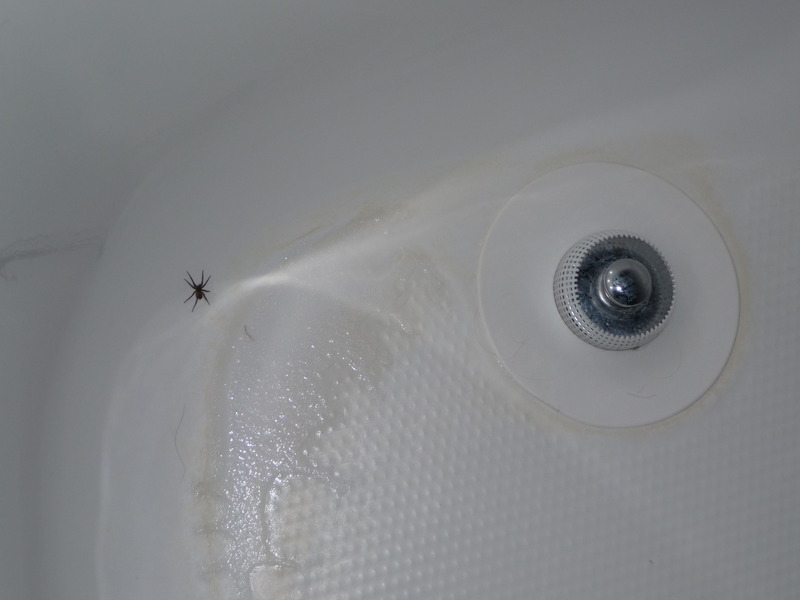 A spider in the bathtub. We had one in the dishwasher today! My kids like to capture spiders in jars and release them outside.